Liebert In-Row Cooling solutions are designed for small and medium data centers or high density applications in large data centers. Solve higher density challenges with efficient, flexible, and scalable cooling and containment solutions. These solutions provide precision cooling for greater protection and offer advanced controls that independently manage airflow and temperature based on server inlet temperatures to achieve higher efficiency. 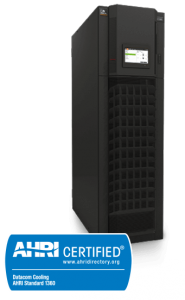 As a leader in thermal management for years, Liebert is the right choice for your cooling needs. 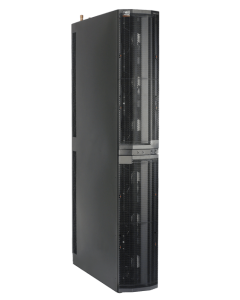 Liebert CRV In Row Cooling System, 19-40kW, offers highly flexible, in-row cooling for data centers requiring higher density cooling with greater efficiency and capacity. 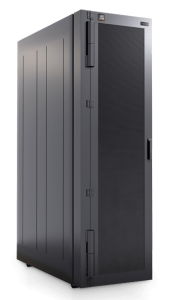 The system is designed for small and medium data centers or higher density containment applications in large data centers. Liebert XD Pumping and Chiller Units, 130-160kW, designed for indoor use, include the Liebert XDP and the Liebert XDC units. These refrigerant-based systems support Liebert XD System spot/zone data center cooling modules. 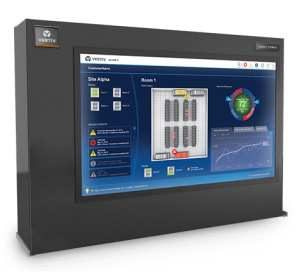 Liebert iCOM-S Thermal Sys​tem Supervisory Control allows you to manage and control your entire data center cooling system for up to 50% higher efficiency, improved protection and greater productivity. 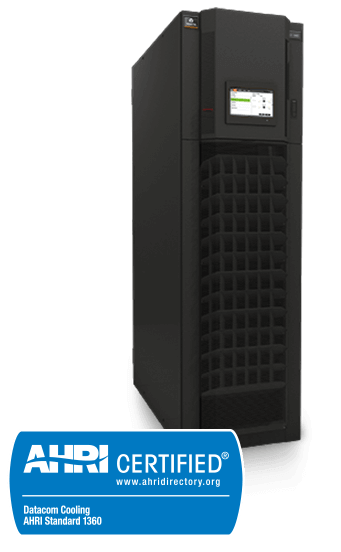 Liebert iCOM-S provides a single point for managing your entire cooling infrastructure and gaining quick access to actionable data, system diagnostics and trending. 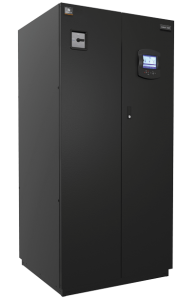 Liebert HPC-S Free Cooling Chiller, 192-362kW, provides chiller support for small to mid-sized computer rooms, with cooling capacities of 192kW (55 tons), 285kW (81 tons) and 362kW (103 tons). 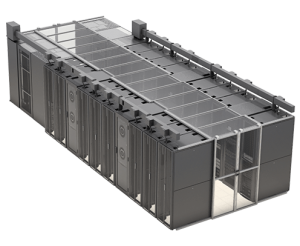 Liebert Aisle Containment, hot aisle/cold aisle configuration, separates hot and cold air streams to improve data center infrastructure efficiency. A physical barrier, containment, optimizes this configuration for better cooling operation and higher efficiency. Liebert XD refrigerant-based cooling modules deliver high-density cooling with highly flexible configurations for floor-mount, rack-mount and ceiling-mount applications. 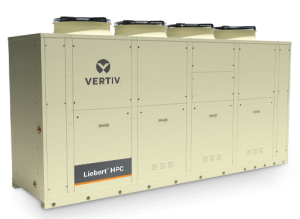 The Liebert XD system can reduce the data center’s air conditioning energy consumption by 30% when utilized as a supplemental cooling and up to 70% when deployed as the primary cooling.